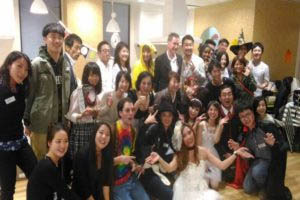 Tokyo Speed Dating Y1,000 discount for foreigners! Apr. 21 Sun. 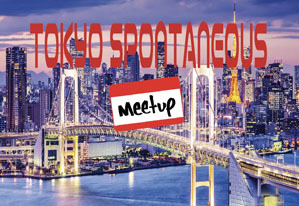 The Tokyo Spontaneous Meetup hosts over 40 events monthly; international, drinks, theme & dinner parties, day & night picnics, pub crawls, live English/Japanese comedy nights, live music performances, karaoke, yoga, language exchange and many more where foreigners & Japanese come to make friends and enjoy the events together. 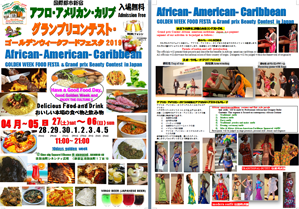 宮古島料理、アフリカ料理、ブラジル料理、カリブ海料理、アジア料理、ヨーロッパ料理 1st 【Miyakojima International Cultural Exchange Festival】Opening date: Saturday, June 1, 2019 - Monday, June 10, Location: JTA Dome Miyakojima. 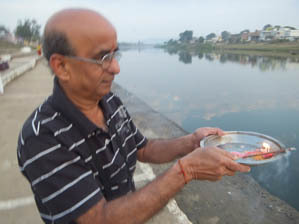 Contents: This festival is a major event of music and dance by domestic and foreign folk performing arts organizations. It is held in Miyakojima, which is surrounded by some of the most beautiful nature in Japan and has a long tradition of tradition. 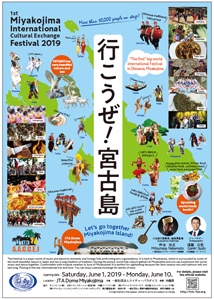 During the period, world folk culture gathers at Miyakojima and you can experience the world music and dance together. Participating organizations will also visit schools and welfare institutions to conduct international cultural exchanges. Comfortable with tropical weather in June of Miyakojima! It is perfect for sightseeing because the rainy season rain and typhoon will not last long. Playing in the sea, International live and food. You can enjoy cultural exchange for plenty of days. This is a small meetup at the New Sanno U.S. Military base. 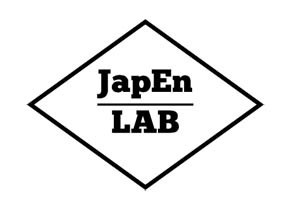 We want to get to know people in Japan better and help you to learn about the American lifestyle and ways of thinking through fun and deep discussions; and what better way to do this than in a calm, cool, relaxed and fun environment where we can eat, drink and learn more about each-other in English. The menus have a good variety of different foods and drinks, and you can pay for your meals in YEN or DOLLARS! Take-out is OK!!! This is a perfect experience for you and your family as this is family-friendly experience. We meet up once a month and each time, everyone will introduce themselves, we will learn basic and advanced English phrases and you can practice them in the various restaurants inside of the New Sanno! 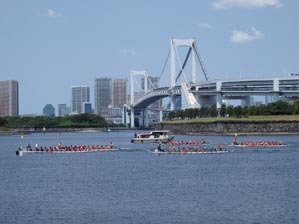 We are TaitamX Dragons - a dragon boat team based in KMC Yokohama Marina near Namamugi Station of Keikyu Line. We are seeking both male and female who are interested in trying this wonderful water sport originated in China. Special instruction for novice paddlers is available every weekend to learn how to paddle. Fee is just 1,000 yen per day including rental equipment - paddle and life-vest. We have three boats - two 10 crew boats and one 20 crew international race standard boat. Spring is the best season to start. Please come join us and enjoy paddling on water! Looking to make plans for the weekend? 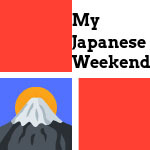 www.myjapaneseweekend.com offers ideas backed with information to help us foreigners strategize our weekends. Join the Asia Server: English Only community on Discord to connect with other English speakers on the asian servers. Subscribe to the website for free so you never miss out on a post! Qigong for Health and Happiness in Kinuta Park. Forming a group for regular practice on weekends. No experience necessary. Futsal player wanted by International Futsal team. 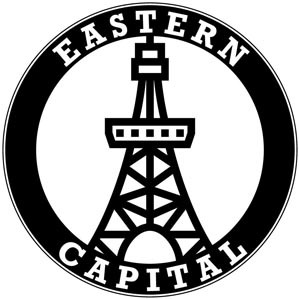 Our team is intermediate level and easy going atmosphere. We usually have a practice in Tokyo and Kanagawa. Any nationality are welcome. Please send me e-mail(fkkyn468@ybb.ne.jp) if you're intrested in. 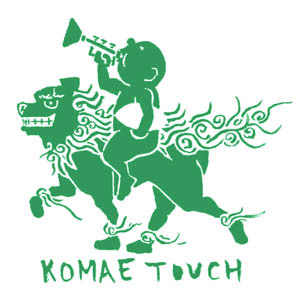 Let's play Touch Football in Komae, Tokyo :) All skill levels welcome, as we have players from basketball, handball, baseball, etc. Hello, I'm Japanese and working at protestant church in Shinjuku, Tokyo. I'm managing English Bible Study meeting every Sunday from 4pm. This English Bible meeting is mainly for non believers, so it's very casual meeting like international exchange meeting. I need more English Speakers help. My church is Presbyterian but I welcome any denomination. English Acting Club in Kita Senju held on Friday evening from 7:30pm. Very friendly, all levels of experience are welcome. Read scripts in English and have lots of fun! Dragon Boat Club seeking New Members (Kachidoki, Tokyo) We are TaitamX Dragons - a dragon boat team based in Kachidoki Marina near Kachidoki Station of Subway Oedo Line. 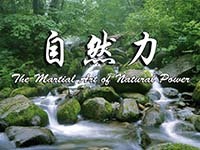 We are seeking both male and female who are interested in trying this wonderful water sport originated in China. Special instruction for novice paddlers is available every weekend to learn how to paddle. Fee is just for 1,000 yen per day including rental equipment - paddle and life-vest. Weather is warm enough now. Please come join us and enjoy yourself on water! Taichi Chuan in Yoyogi Park come and join others in an early morning practice of Guang Ping Yang Taiji Chuan. Everyone welcome! Looking for a game? Looking to try some new courses in the Kanto area? We usually play Saturdays at various courses around the Tokyo area. 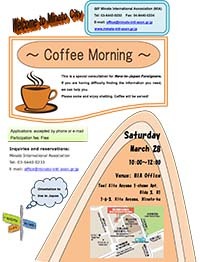 An international group of mostly expats, everyone is welcome. Up coming dates in Tochigi, Yamanashi and Shizouka. Anybody like to play bowling? We are international group of bowling both foreginer and Japanese both girls and boys. We play every Saturday. Any level any nationality. Lets play! Hello,everyone. I'm running English Bible meeting. Those are interested in Bible or English conversation get together every Sunday afternoon from 2:30pm to 4pm and share our opinions and culture. We welcome anyone who has interest regardless of nationality and religion ! Hey guys! JLDA ( Japan Latin Dance Association) is seeking to create a team of student dancers who want to learn Latin dance and are interested in performance as well! Dance styles include Bachata, Zouk, Salsa, Kizomba, Cha Cha Cha, etc. Teachers will be Jorge Zubieta from Argentjna and Satsuki Amano from Japan, repetitive winners in Asia! We are a cappella barbershop style chorus group for women. Singers are wanted in all parts, Tenor, Lead, Baritone and Bass. 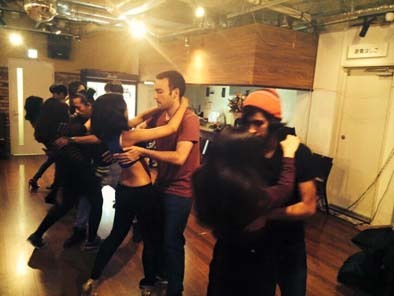 We rehearse on Saturdays 14:00-17:00 in central Tokyo area. Looking for potential knights and samurai to fight in armour! 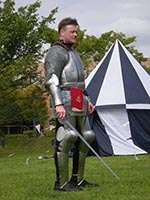 If you are interested in historical armoured combat, we're the people you want to hang out with. 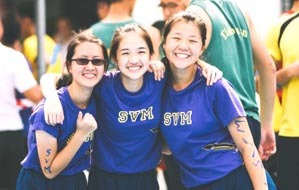 Friends, fun, and fighting. Men, women, big or small: If you are 18+, and want to take on life with sword in hand, contact me. Thai Chi to counter the stress of daily living. Guided Buddhist meditation every Sun. 6pm near Azabu-Juban. International practitioners, beginners welcome. Japanese spoken. Aussie Rules. 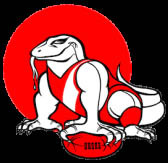 Tokyoﾕs own Goannas Australian Rules Football Club are one of the top teams in the land. Always looking for fresh blood to join the team. Each month the French Wine Tasting Club offers wine tasters the chance come together to learn about and enjoy all aspects of wine appreciation. Footy Japan is committed to providing all your footballing needs. 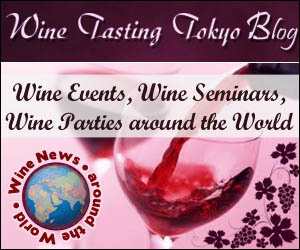 Regular tournaments and international events taking place in around Tokyo. For Winter Sports, the Tokyo Gaijins Ski & Snowboarding Club is a great place to start. Aikido in English.Tokyo Seidokan Aikido, Sat, 1-3pm. 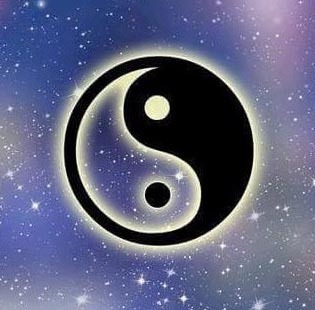 Aikido for a modern way of life. Itabashi-ku, Toei Mita line/JR Saikyo line. Rugby in Tokyo. 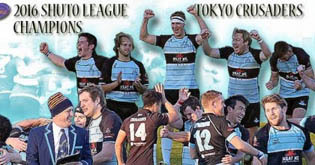 The Tokyo Crusaders are friendly and keen international rugby club.